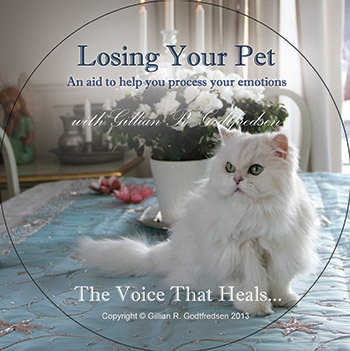 This guided process by Gillian R. Godtfredsen is for helping you handle your feelings in connection with losing your pet. The bond between you and your pet may be a special bond like no other. Therefore, losing your beloved pet is one of the toughest things you can experience as a pet owner. Your pet is part of your identity, soul, family and daily life, and may be your best friend. Your pet is the one who loves you unconditionally, and is always there for you. The guided process can be used both when your pet is dying and after your pet has died. It may be used as a tool to cope with and handle the grief after pet loss. It will also be a tool to help you feel inner peace while remembering your pet with love, joy and gratitude. Gillian R. Godtfredsen M.Sc. is an educational developer, author, mentor coach, healer and health promoter. 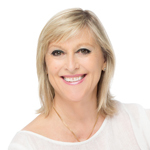 She is the Founder of The Paradigm Academy in Oslo, Norway and has over 35 years professional experience in helping people overcome their life challenges. Gillian is an animal lover and has two cats and a dog.